Of course, there are plenty of smaller compact system cameras on the market, many of which come equipped with excellent electronic viewfinders, but for those intent on a DSLR with an optical viewfinder the D3400 is just about the smallest and lightest model on the market. In terms of construction the D3400 is encased in a protective polycarbonate shell, and while it clearly isn’t in the same league as the magnesium-alloy casings found on more expensive Nikon DSLRs, it feels robust enough to stand up to the odd accidental knock that invariably comes with regular use. 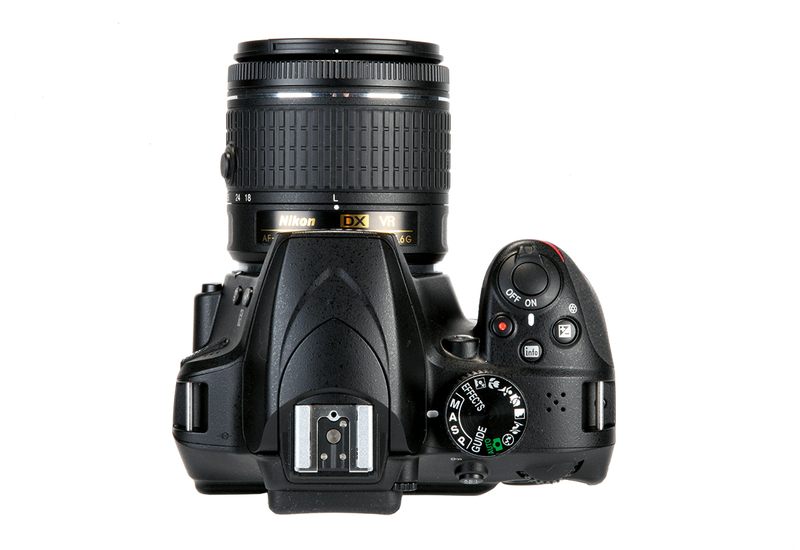 In common with the Canon EOS 1300D but unlike the Pentax K-50, it doesn’t feature weather sealing. 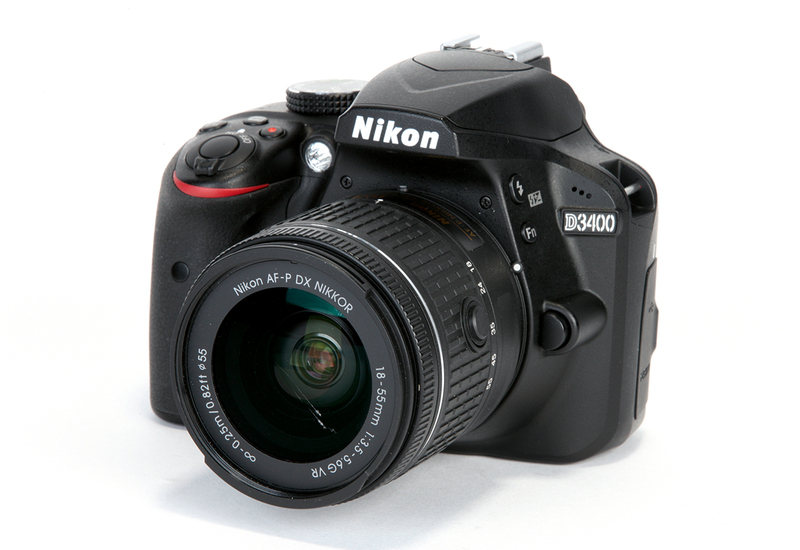 While the D3400’s sculpted handgrip is not especially large or deep, it provides enough space to wrap two to three fingers around, and is neatly complemented by a ridged thumb-rest on the back of the camera. Both are treated to a textured rubber finish that is both tactile and grippy, and together they allow the D3400 to sit comfortably in the hand. Compared to its main entry-level rivals, the D3400’s 95% viewfinder coverage is on a par with the Canon EOS 1300D, although the Pentax K-50 has both of them beaten with 100% coverage. Below the viewfinder sits a 3in, 921,000-dot fixed LCD display. While 921,000 dots has become the standard resolution for entry-level DSLR screens, it’s still a big step up from the 460,000-dot displays found on many older entry-level DSLRs. 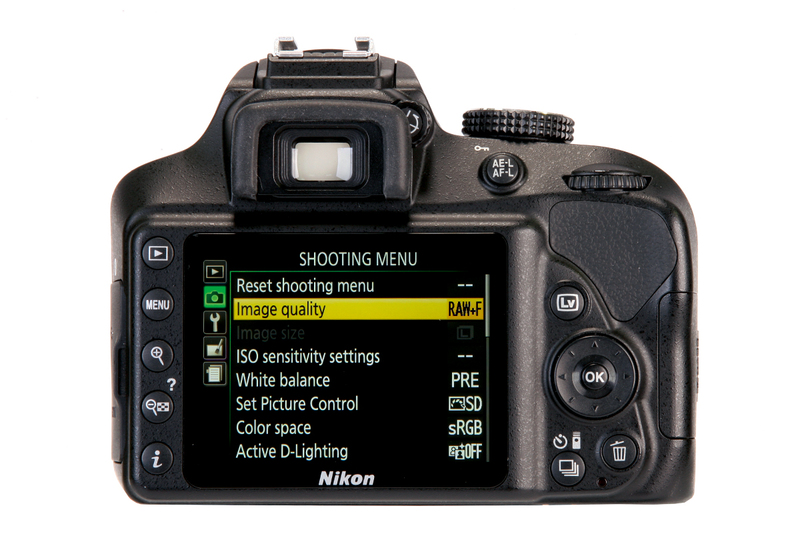 There’s no touchscreen control functionality, though – for that you’ll need to step up to the Nikon D5500 or the Nikon D5600.